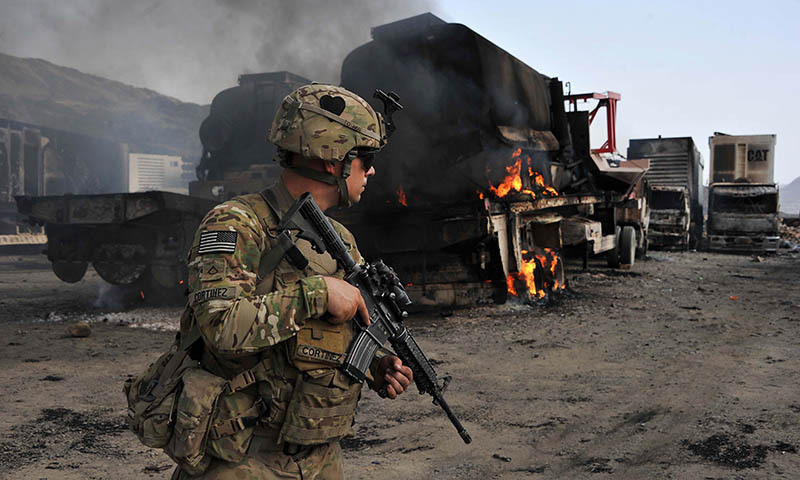 Kunduz is also where two US soldiers were killed in combat on Friday. The US Department of Defence identified the soldiers as Specialist Joseph Collette, 29, and Sgt. Will Lindsay, 33. The militant group on Saturday claimed an attack at a stadium celebration of Farmers Day, which killed four people and wounded 31, including minor injuries to Helmand’s governor.